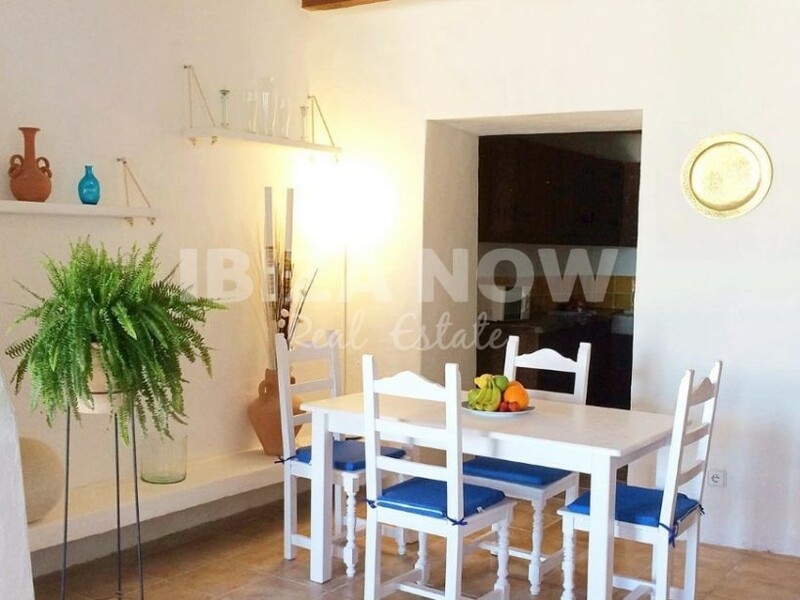 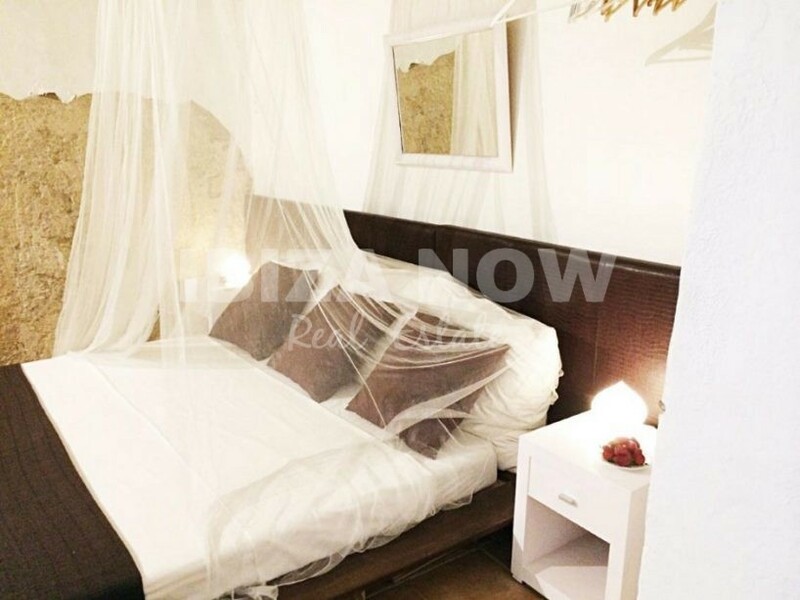 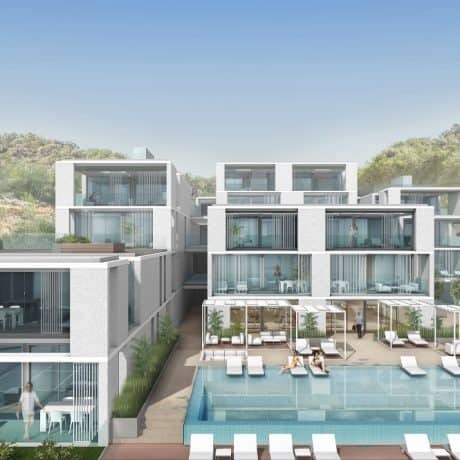 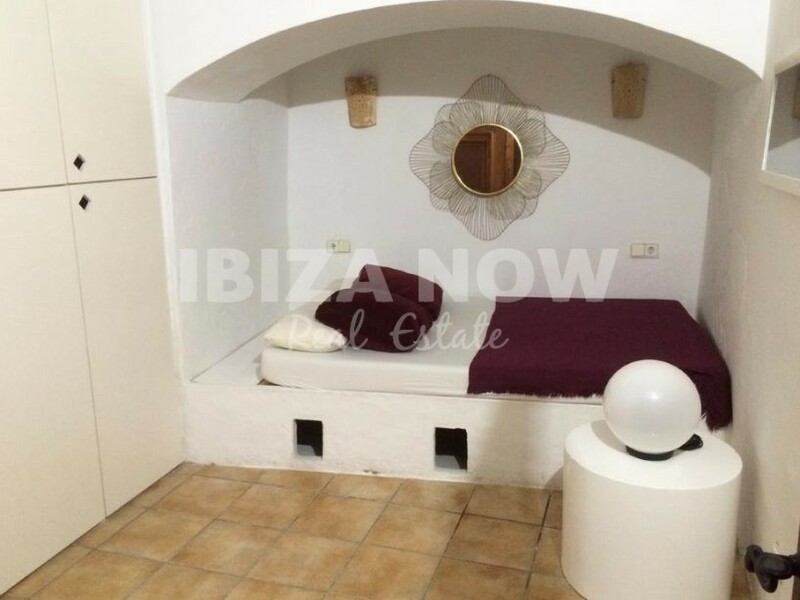 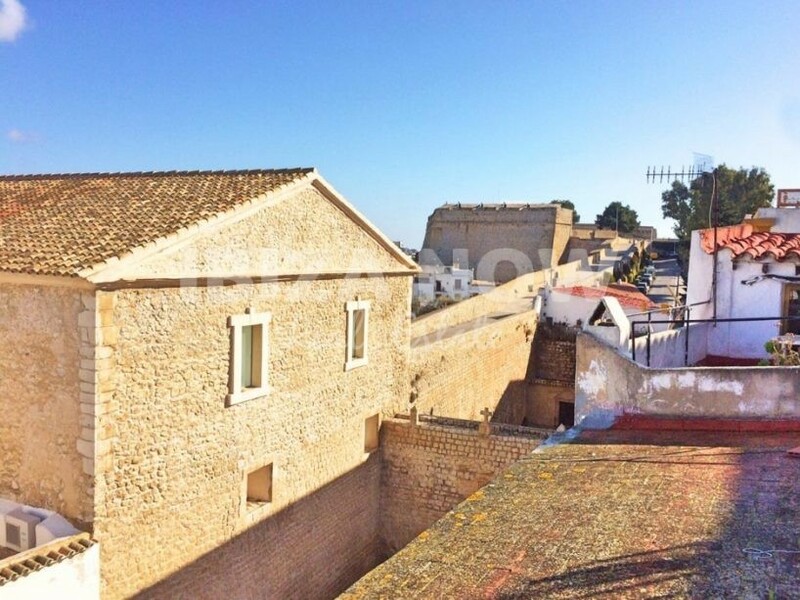 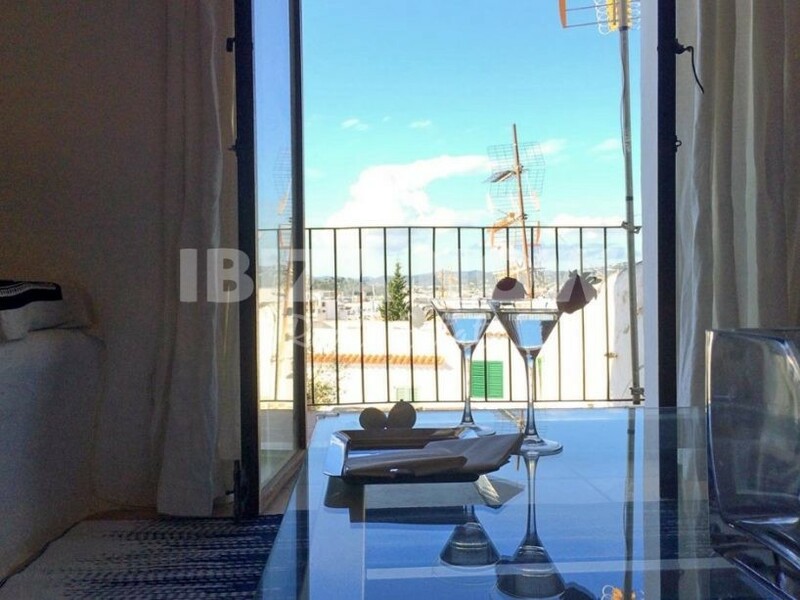 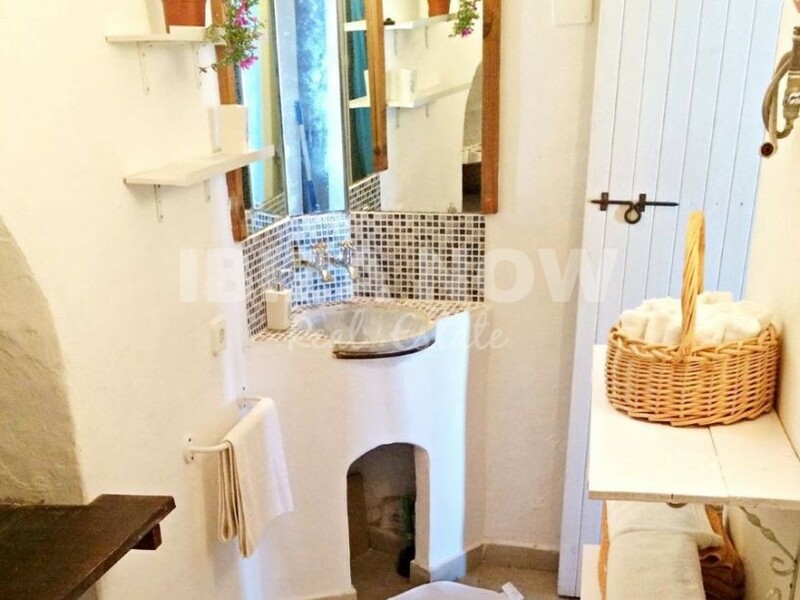 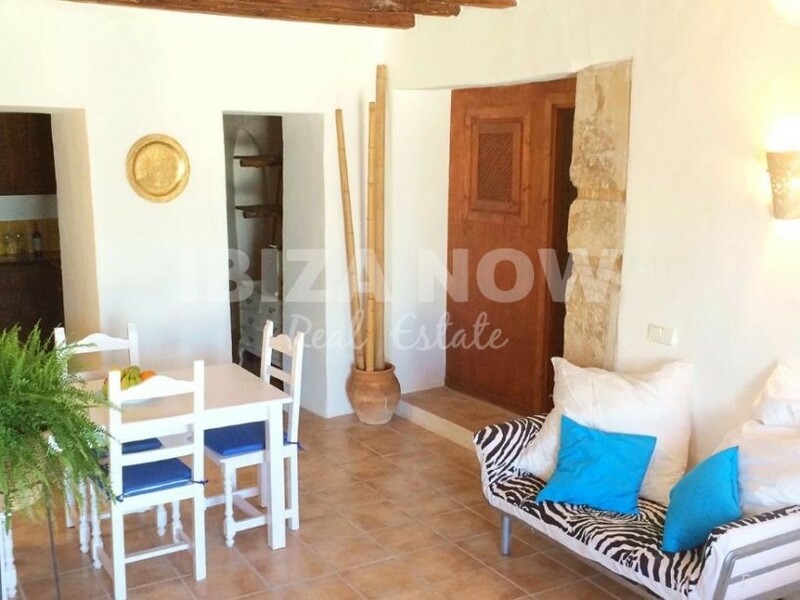 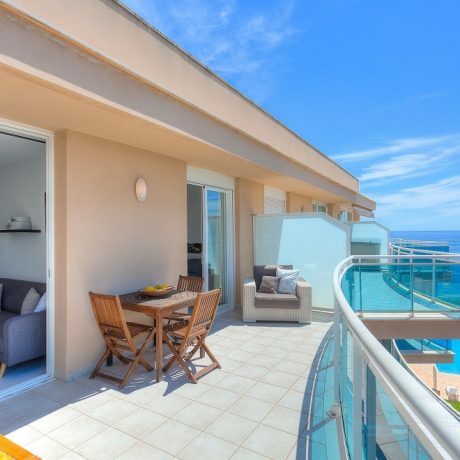 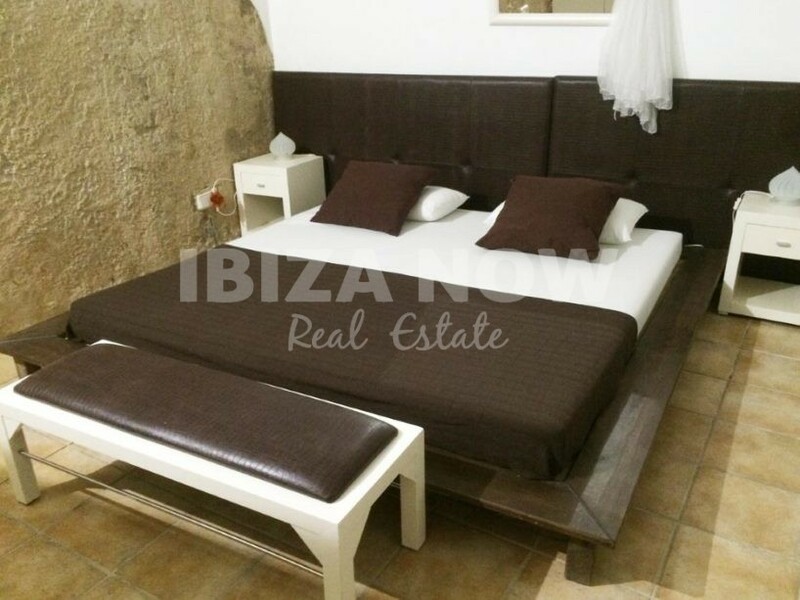 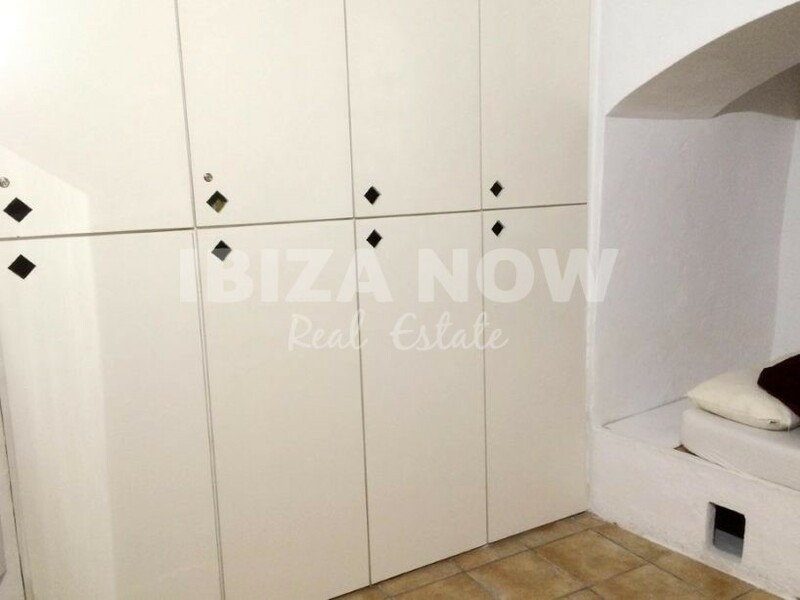 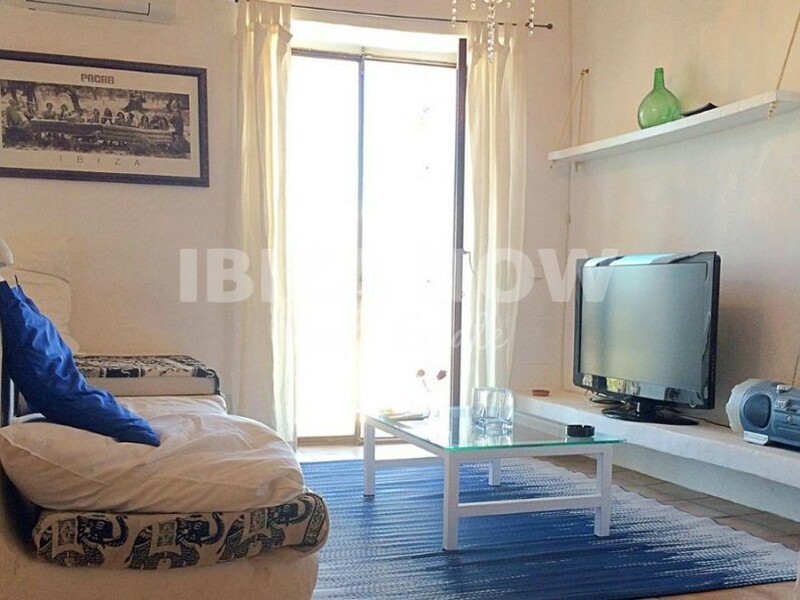 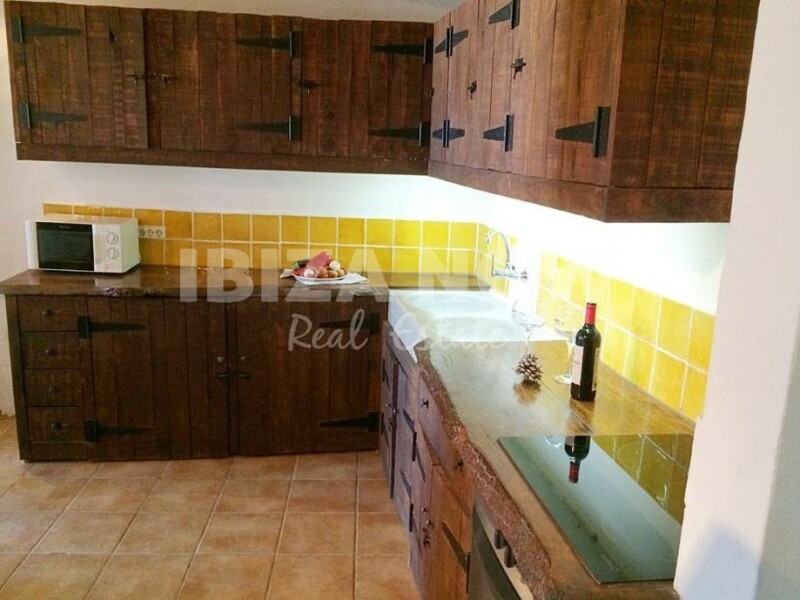 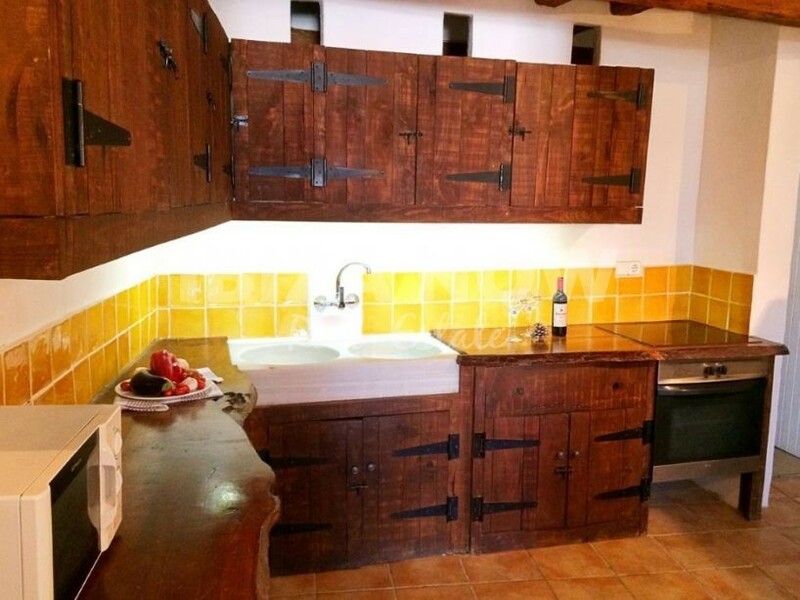 Charming 2 bedroom apartment in the heart of Ibiza town, Ibiza. 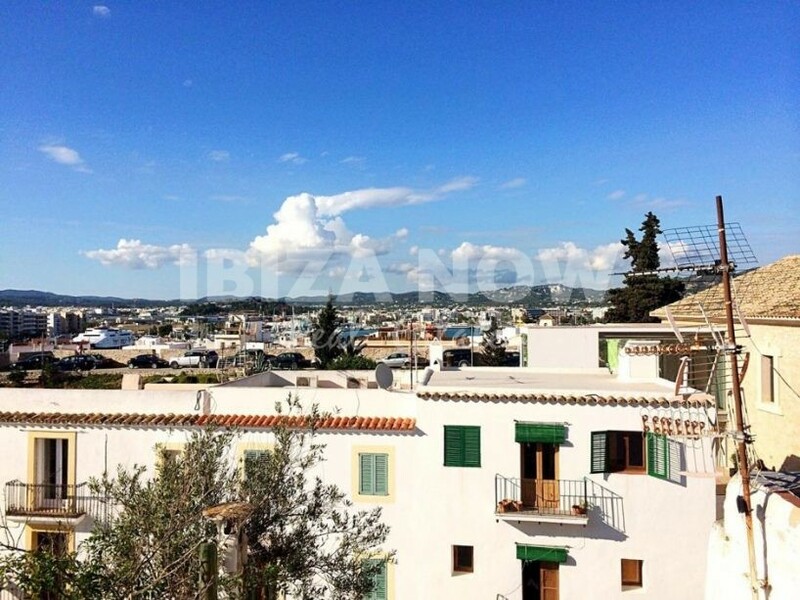 This charming 2 bedroom apartment is located in the heart of Ibiza and with views to the old town and port. 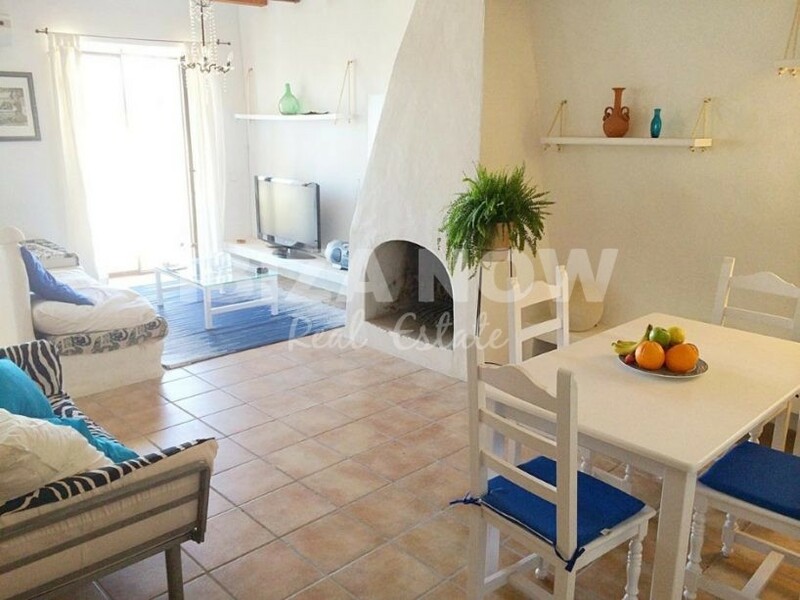 Situated on the first floor and offers a spacious living-dining room with fireplace, a fully equipped kitchen, 1 bedroom, 1 cove bedroom, fitted wardrobes, and a bathroom. 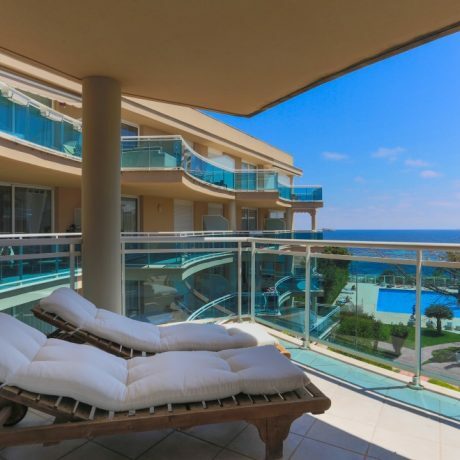 There is a total of 113m2. 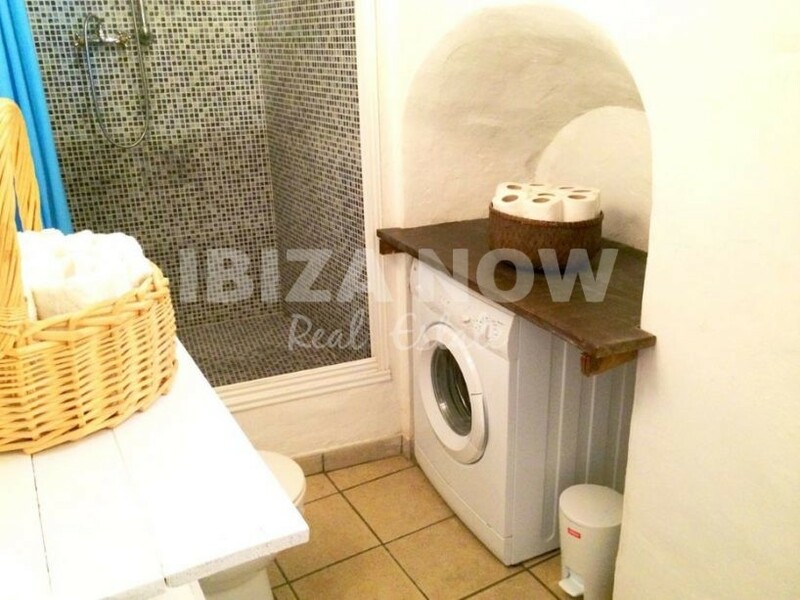 Air conditioning warm and cold installed.